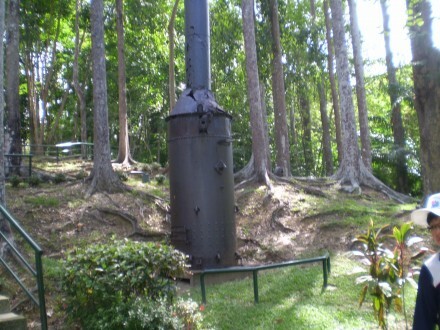 The original boiler from the Sandakan POW camp. 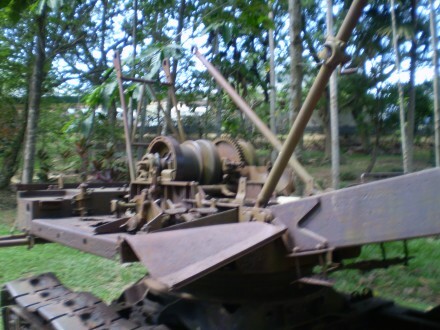 The remains of the Ruscon-Bucyrus ditcher sabotaged by POW Sgt Stevens. 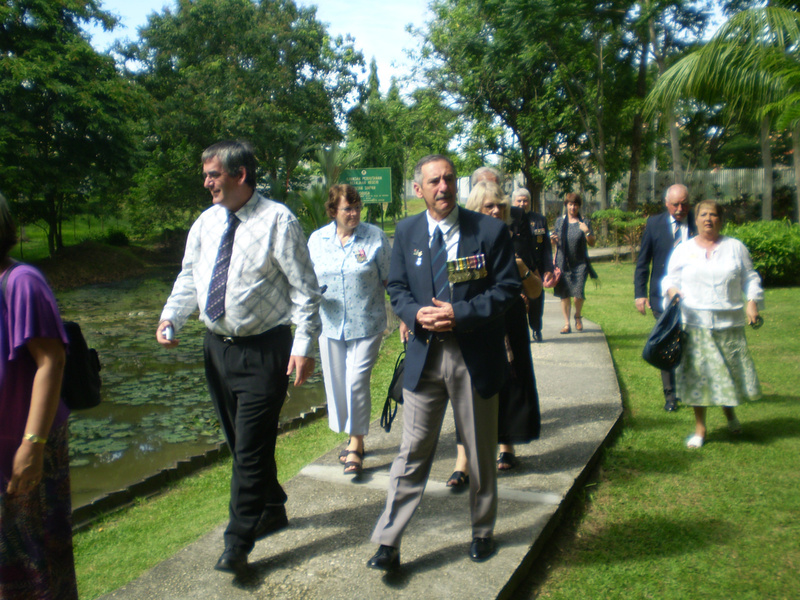 L-R..Craig Johnson & Geoff OHara, at Sandakan POW CCamp memorial 2010. 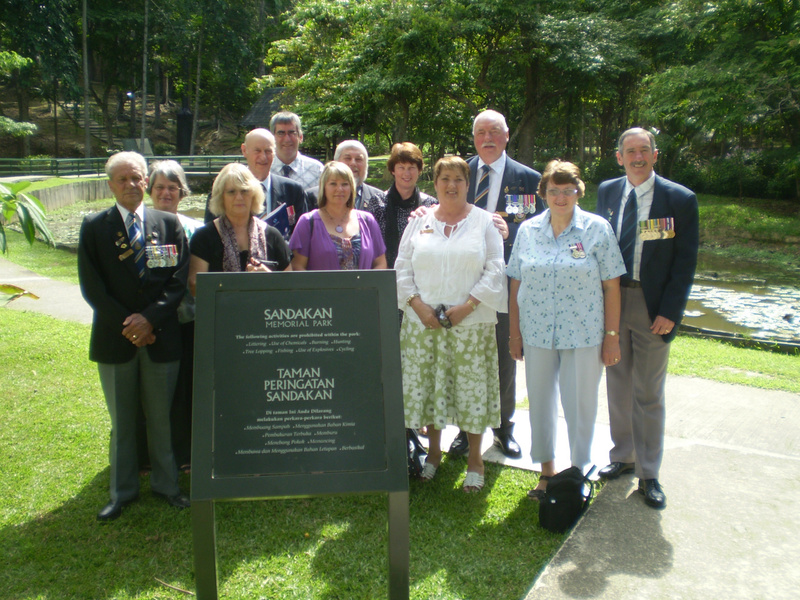 Group photo of NMBVAA members at Sandakan Memorial 2010. 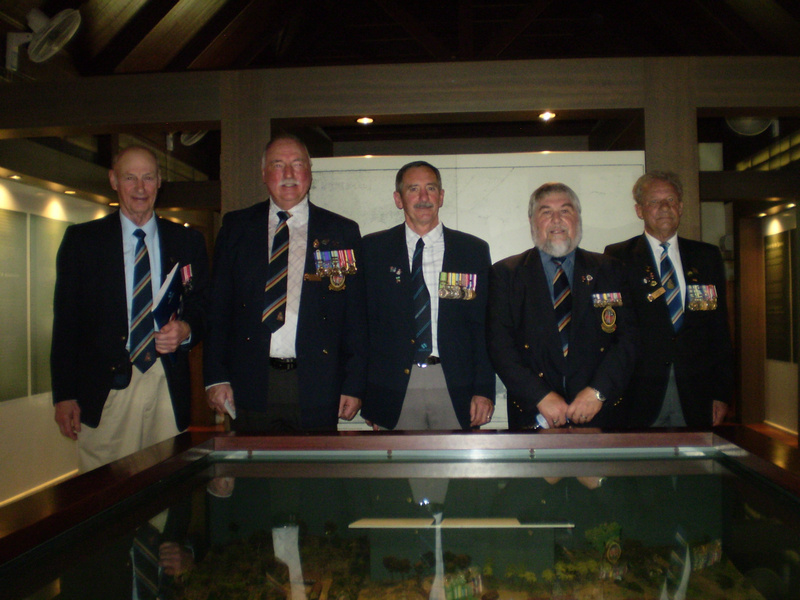 Catherin Chau AM at extreme left. 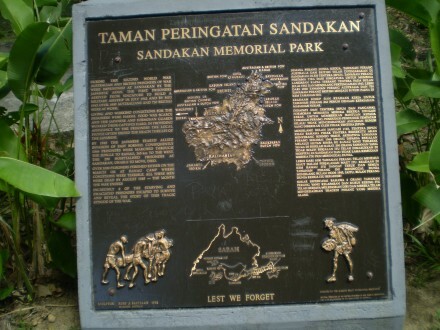 Photos - NMBVAA visit to the Sandakan Memorial, Sabah. (June 2010). 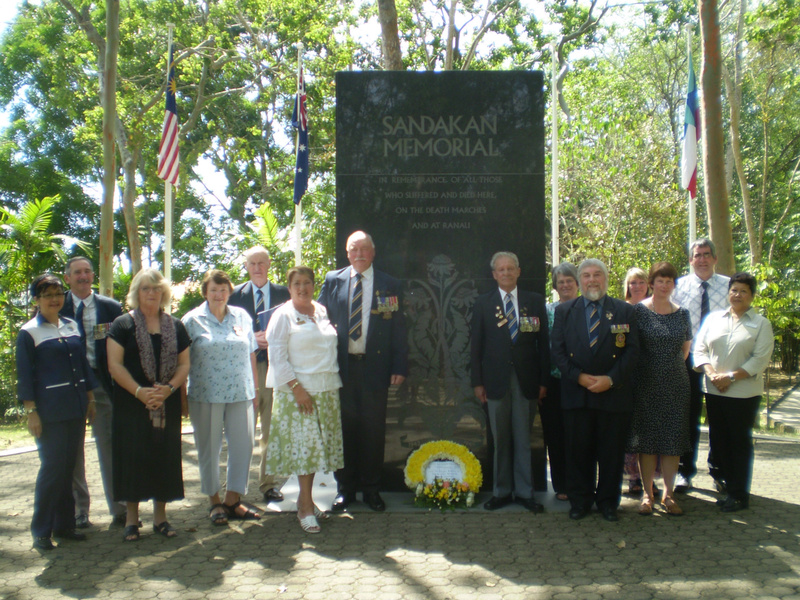 The Memorial was a joint Australian/Malaysian Government funded project . 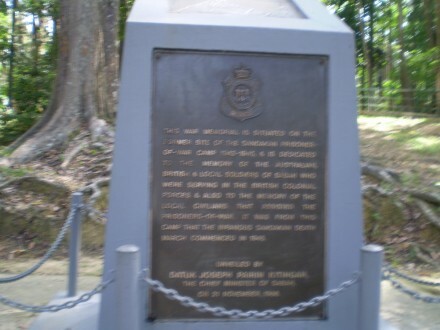 A beautiful place haunted by the memory of at least 2,428 Australian & British POWs.